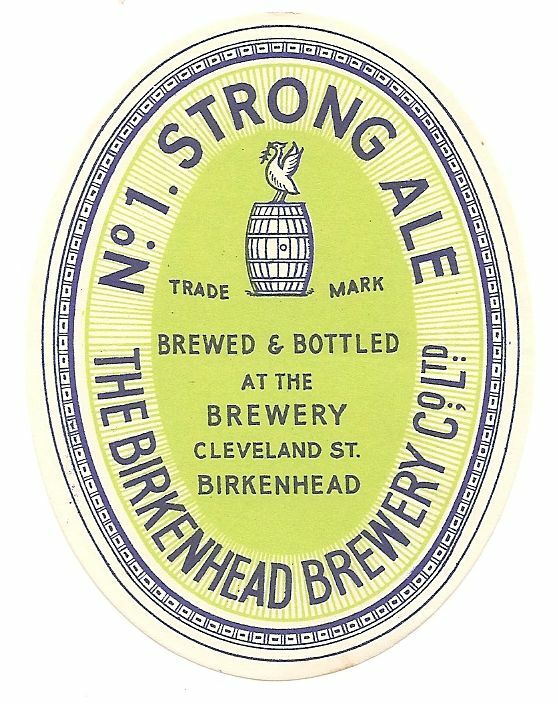 Originally registered in 1865 as the Birkenhead Amalgamated Brewery Co. which merged Aspinall’s Anchor Brewery and Cook’s Argyle Brewery. 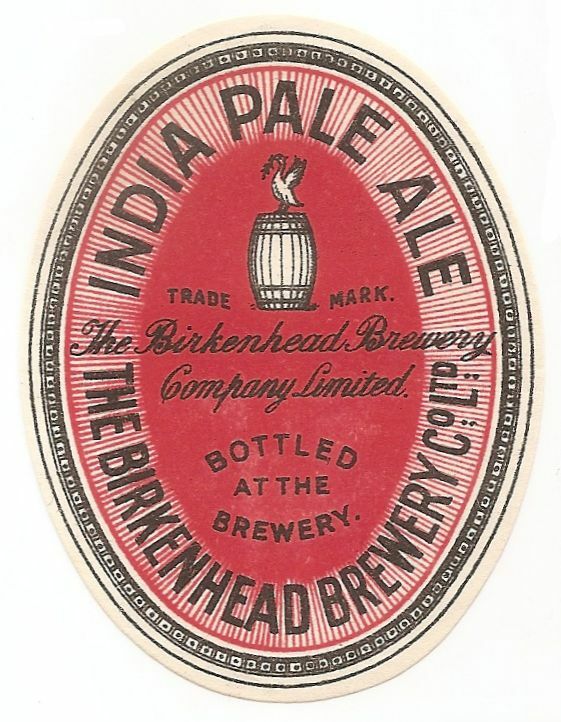 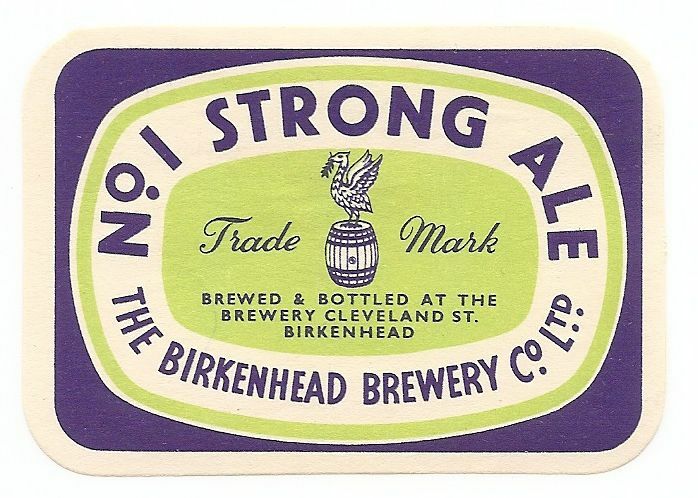 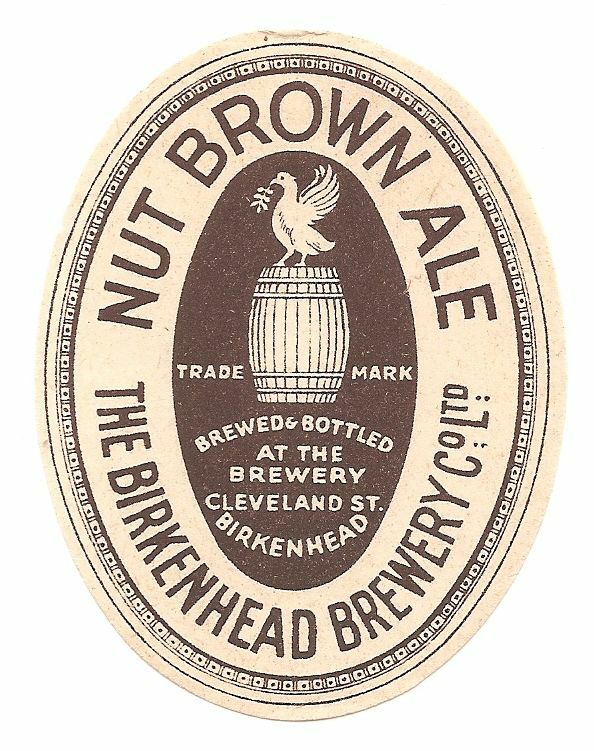 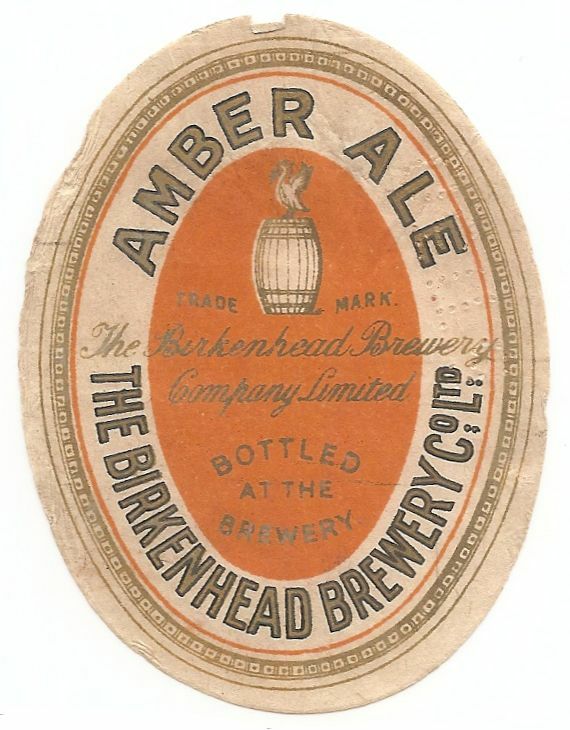 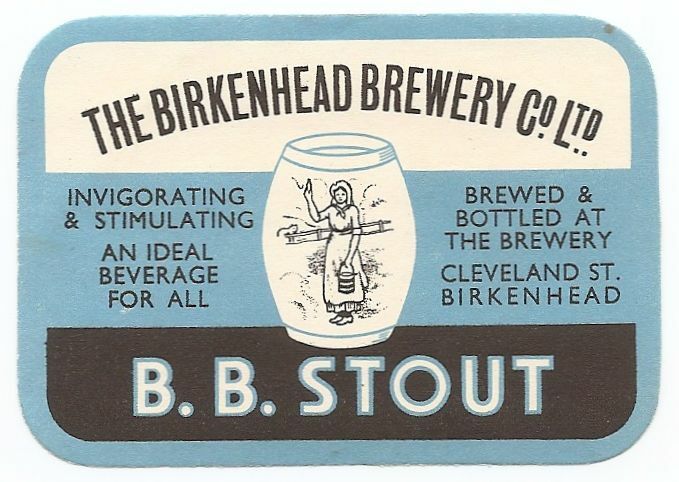 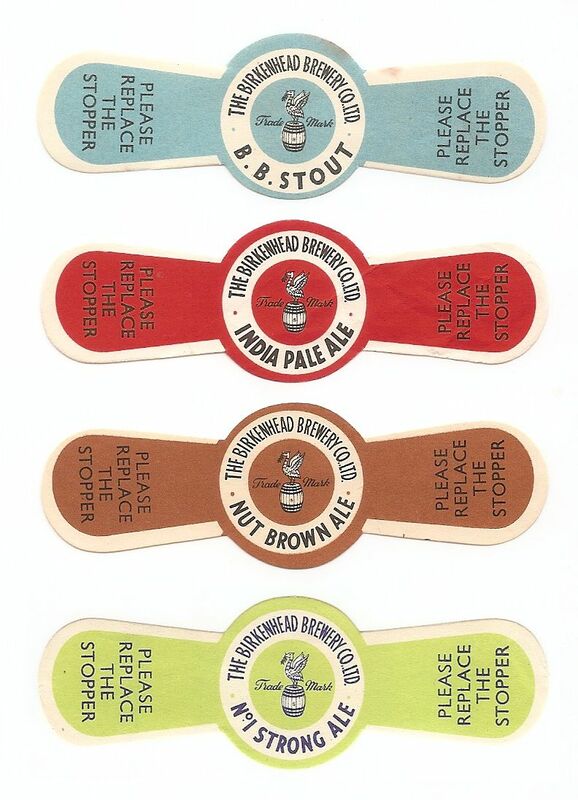 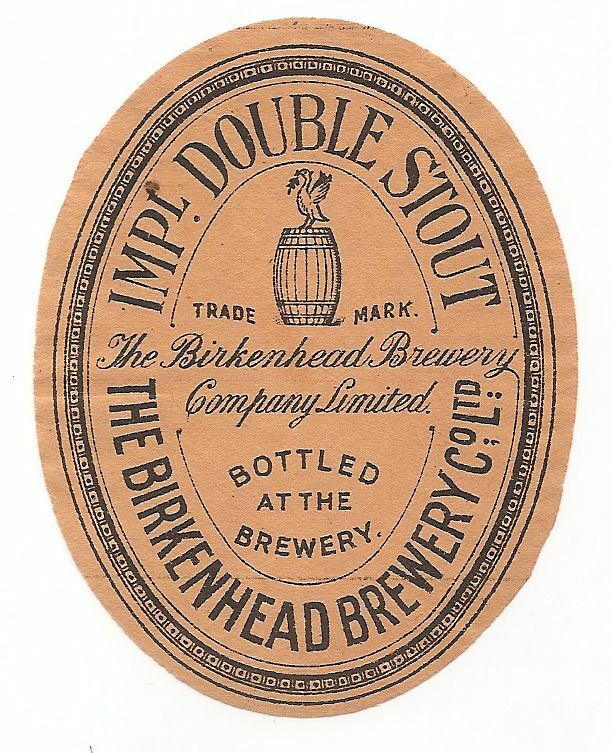 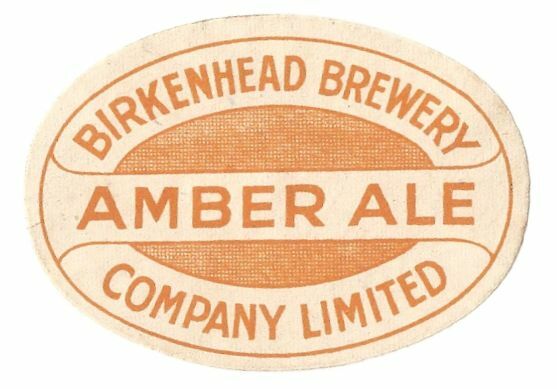 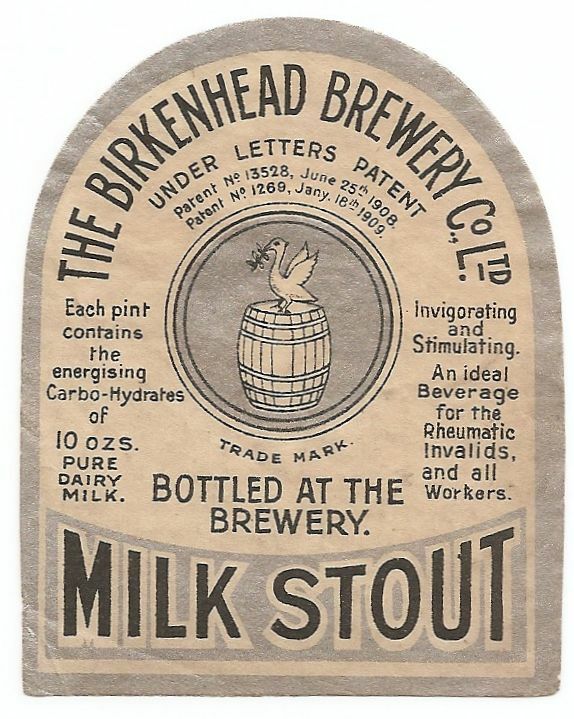 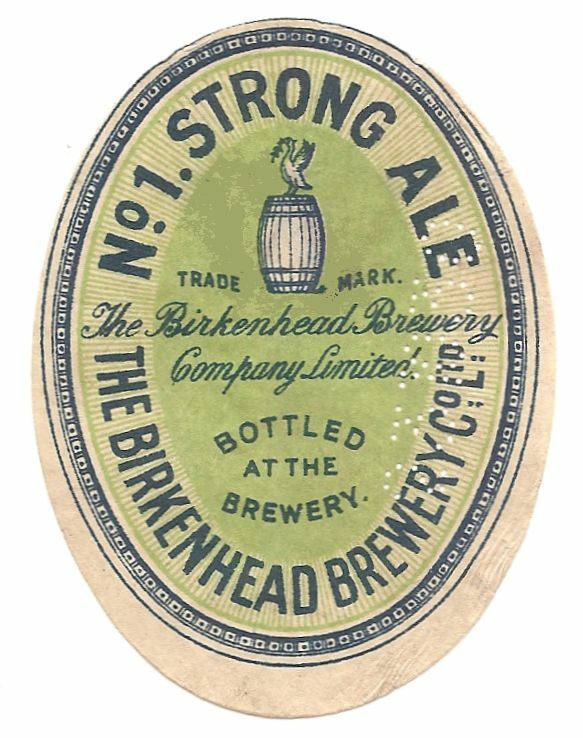 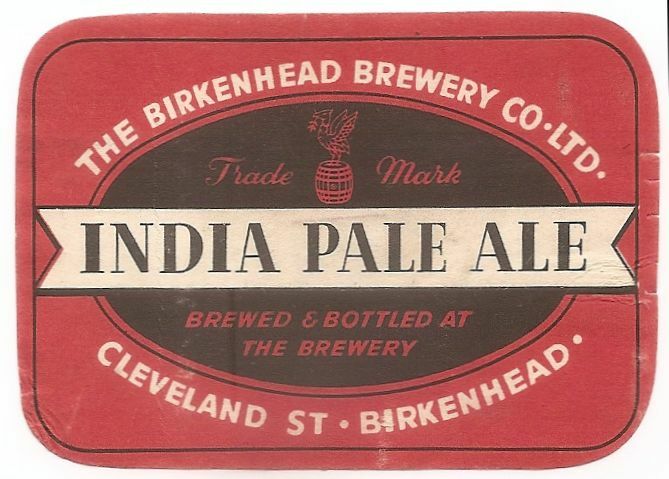 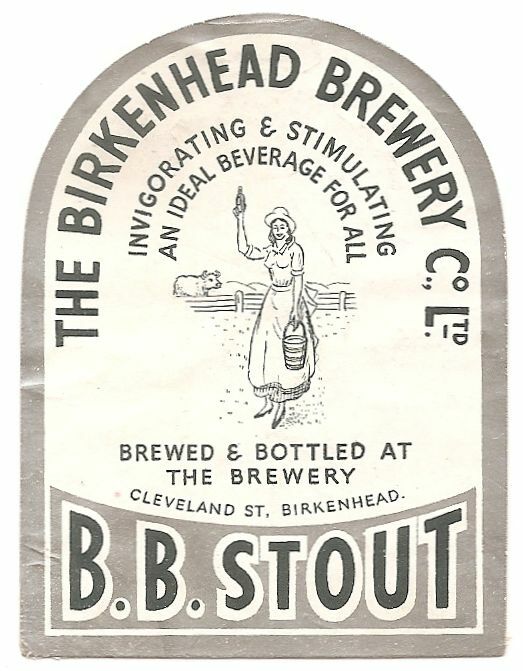 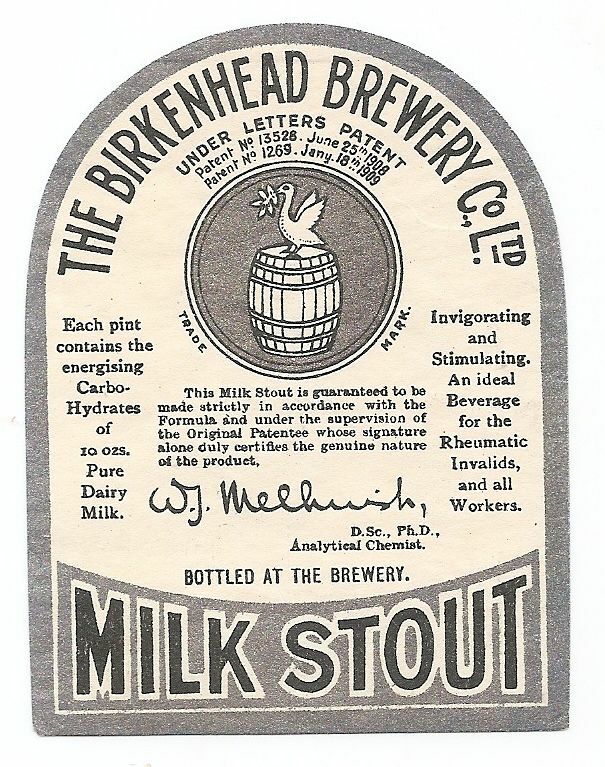 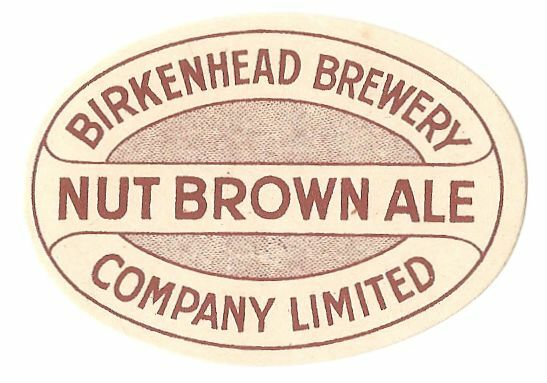 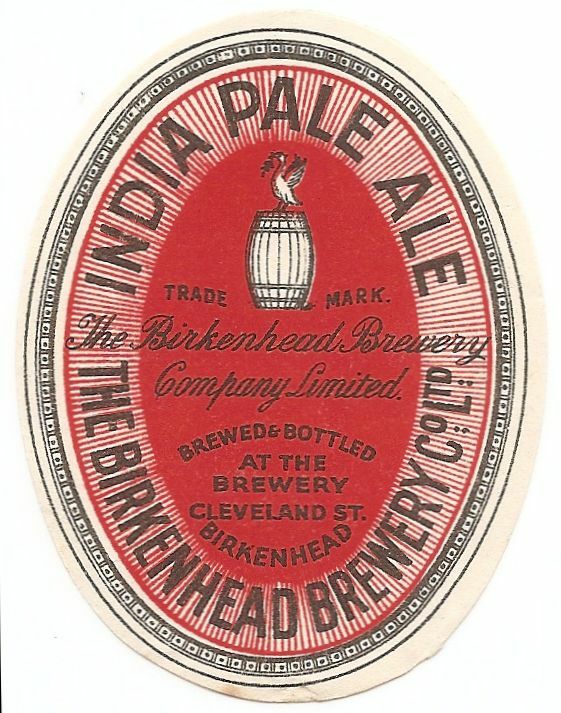 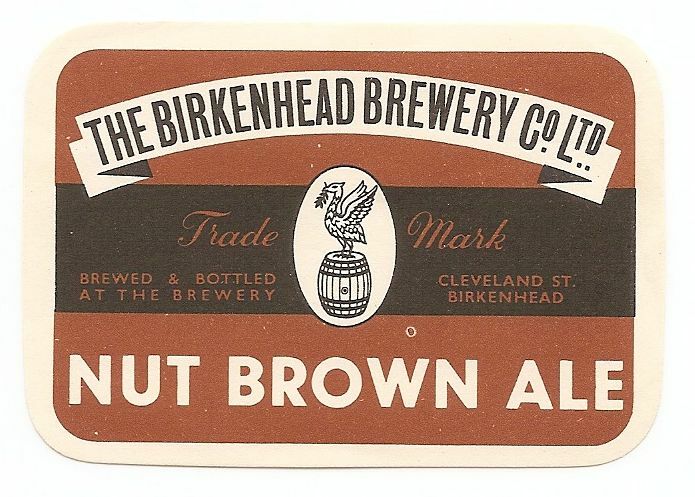 The name Birkenhead Brewery Co was adopted in 1872. 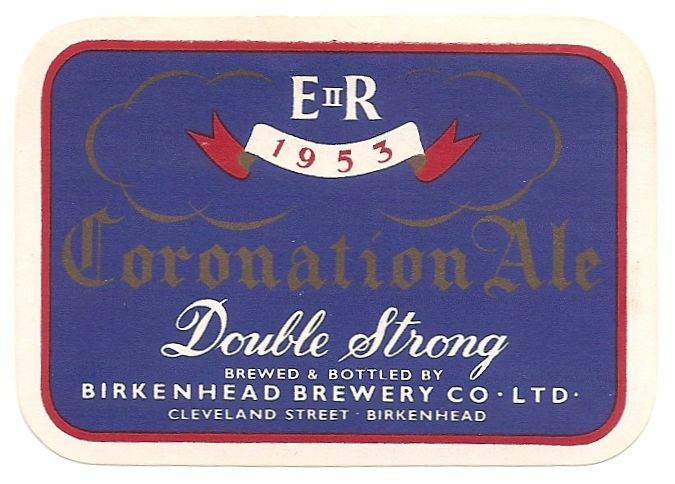 The Company continued to trade independently until 1962 when it was acquired by Threlfall Chesters. 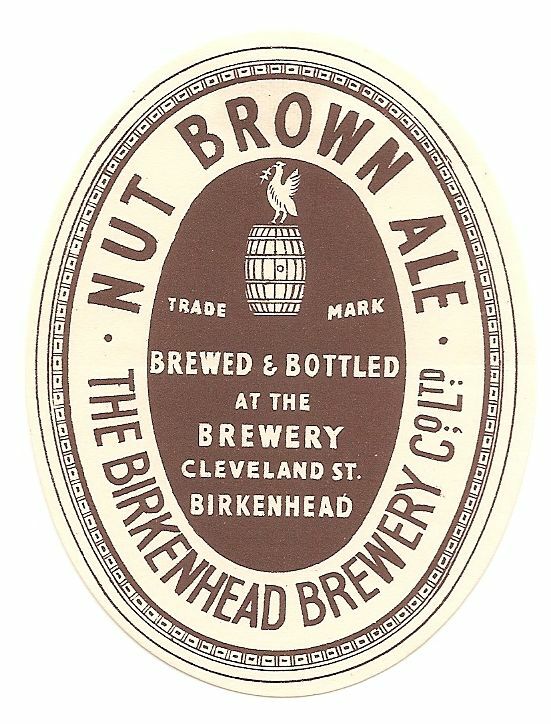 Final closure came in 1968.